Weight 1/2 oz. 1/4 oz. 1/8 oz. 1/12 oz. 3/4 oz. 3/8 oz. 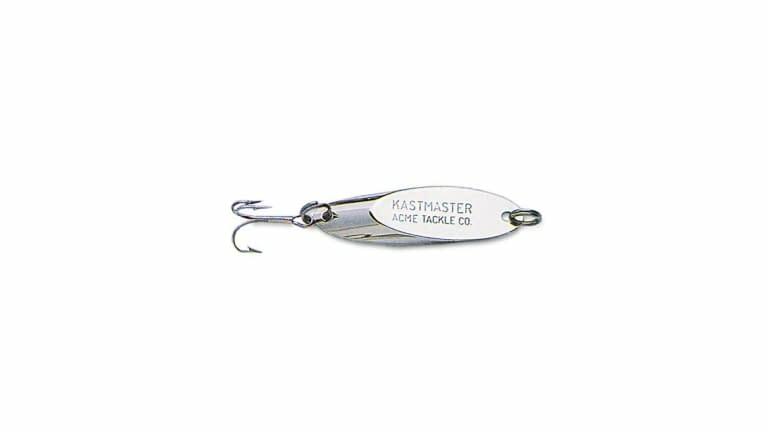 Acme Kastmaster's balance produces wild action without line twist! Because of its aerodynamic design, it's the master distance caster, and catches fish from pan-sized trout to bragging-size stripers - in fresh and salt water.